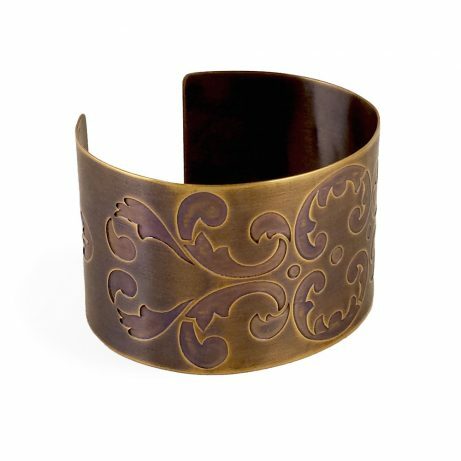 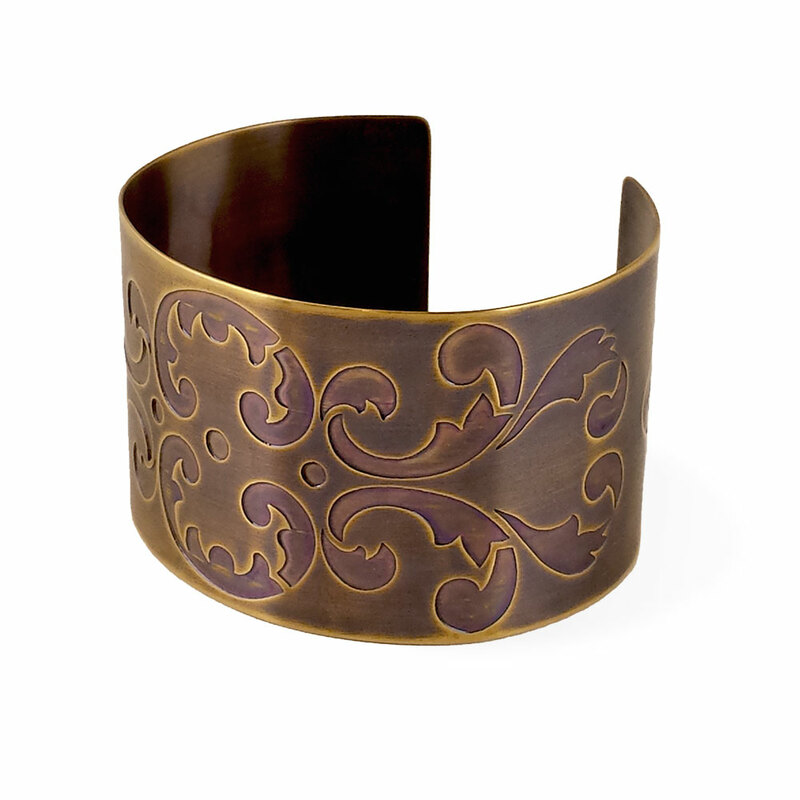 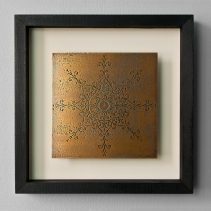 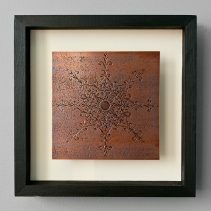 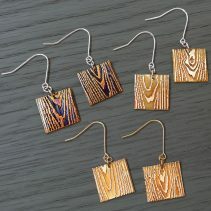 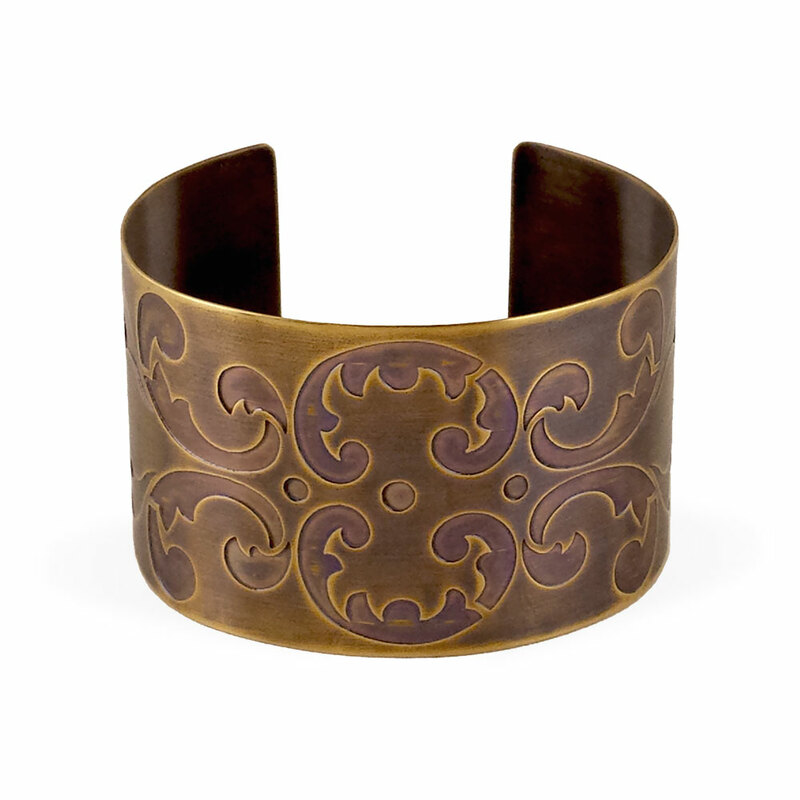 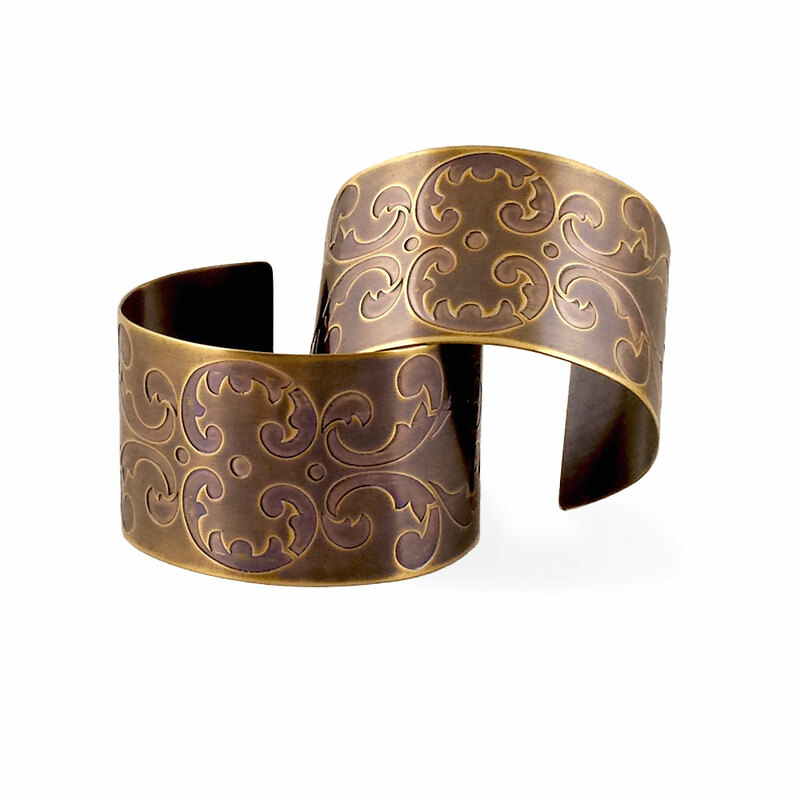 The pattern for this cuff bracelet comes from a portion of wall stencil in the second floor boudoir of the Heurich House Museum, located in Washington, DC. 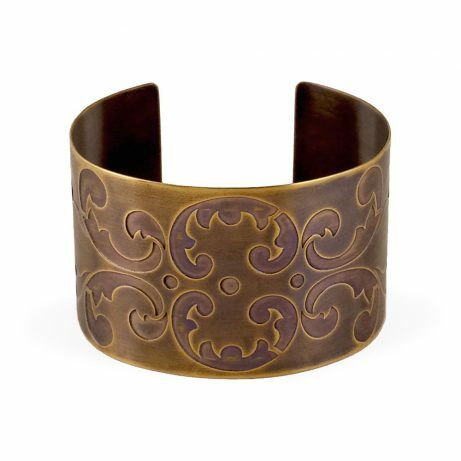 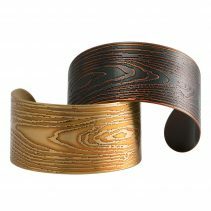 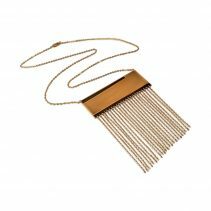 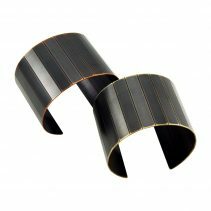 Antique Bronze cuff is 1 ½” W and measures approximately 7″ in circumference (women’s medium/men's small) and can be adjusted slightly for a tighter or looser fit. 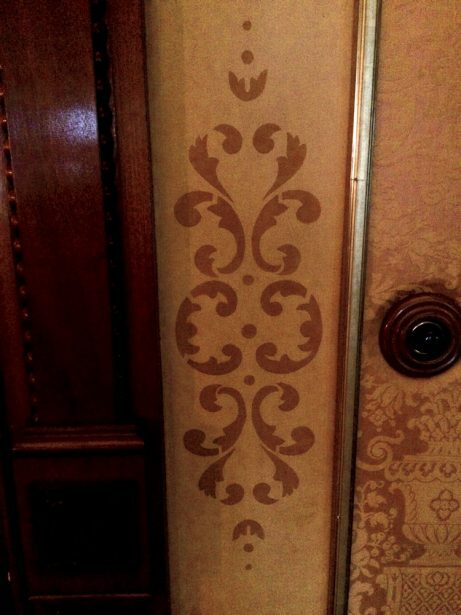 It's been left unlacquered so that it can continue to age gracefully over time.